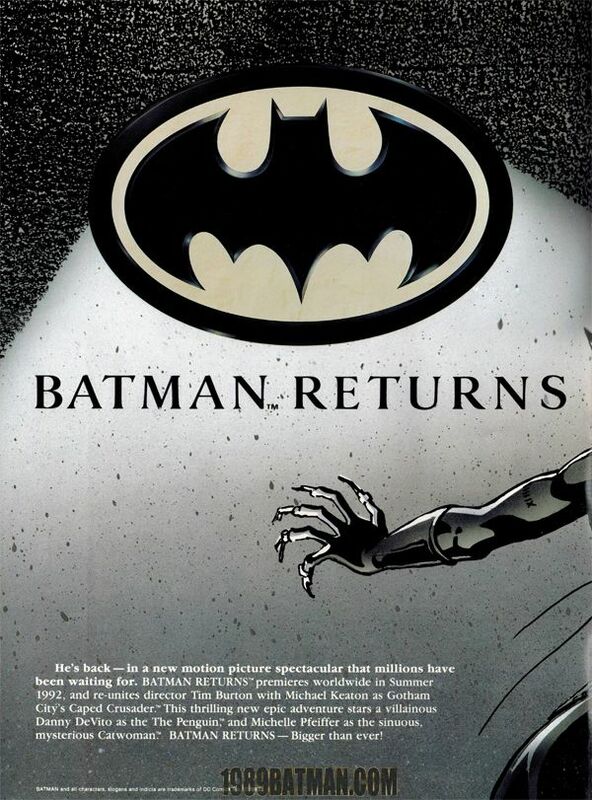 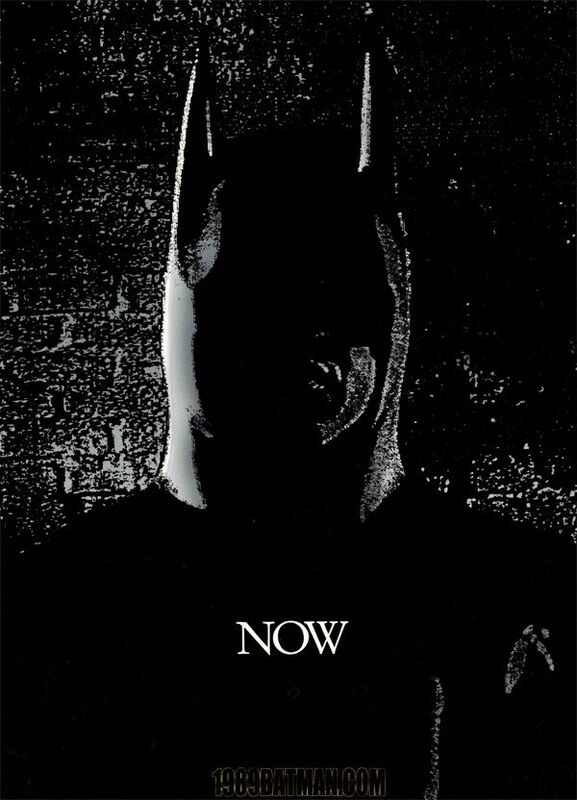 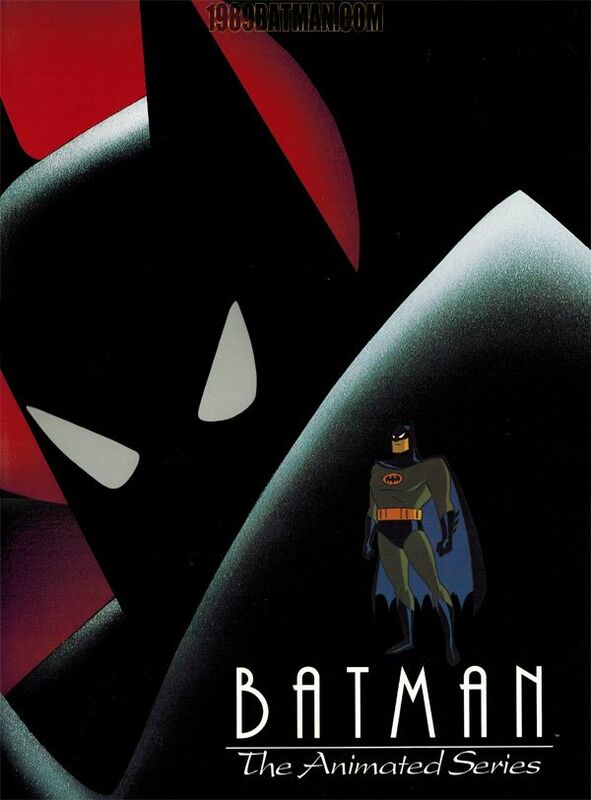 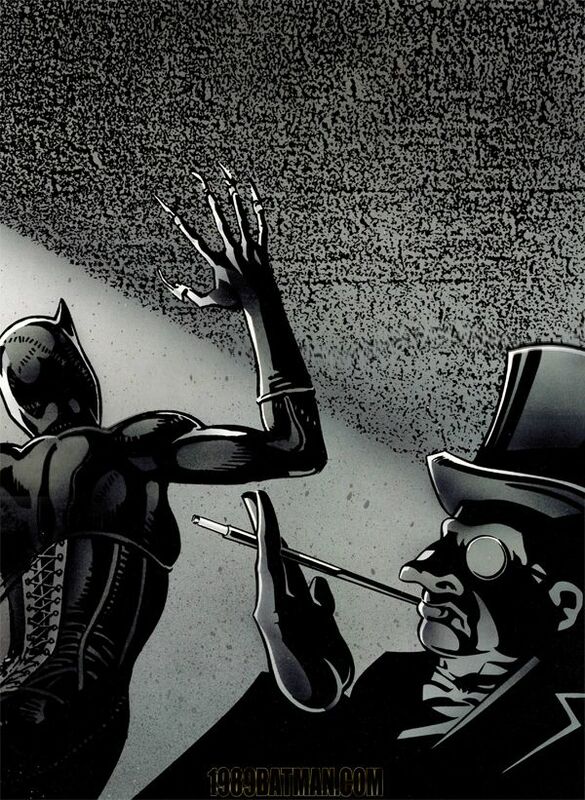 1992 was a great year to be a Batman fan... Batman Returns hit theaters, Batman The Animated Series ruled television, and Batman merchandise dominated stores. 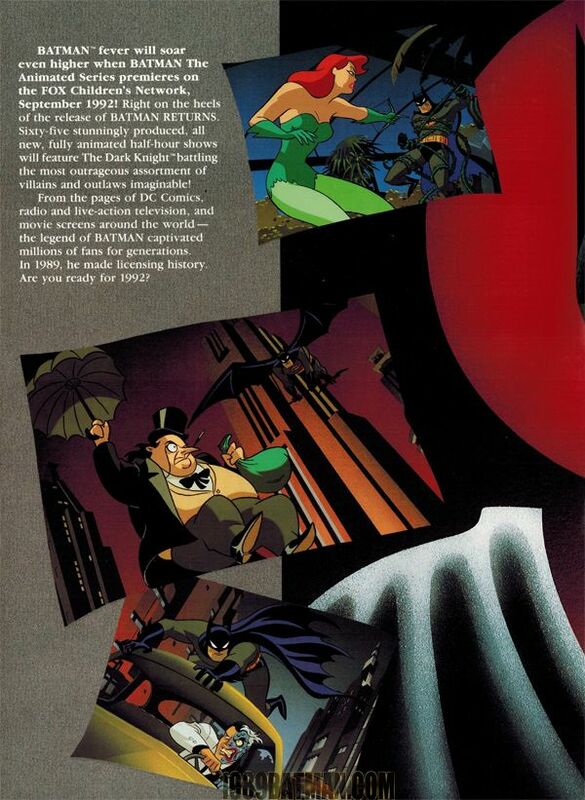 Today's post gives a great reference for just how prevalent Batman items were back in '92. 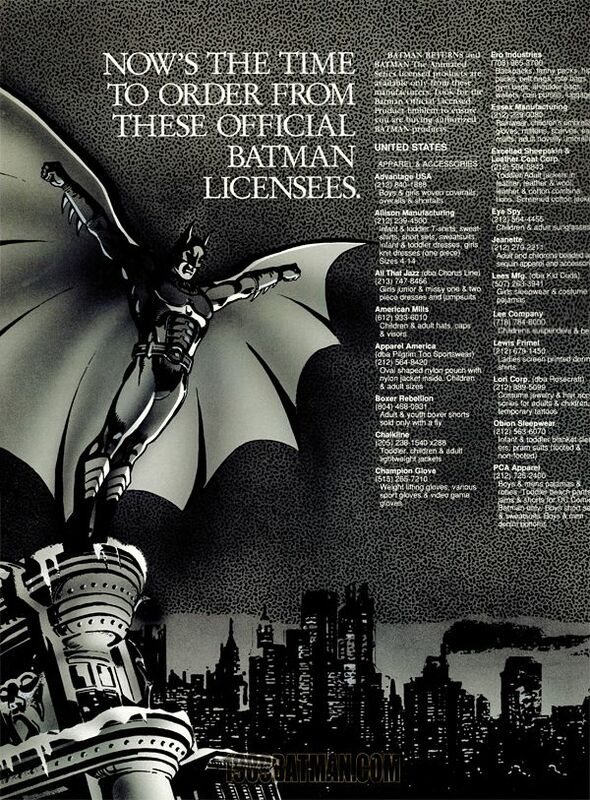 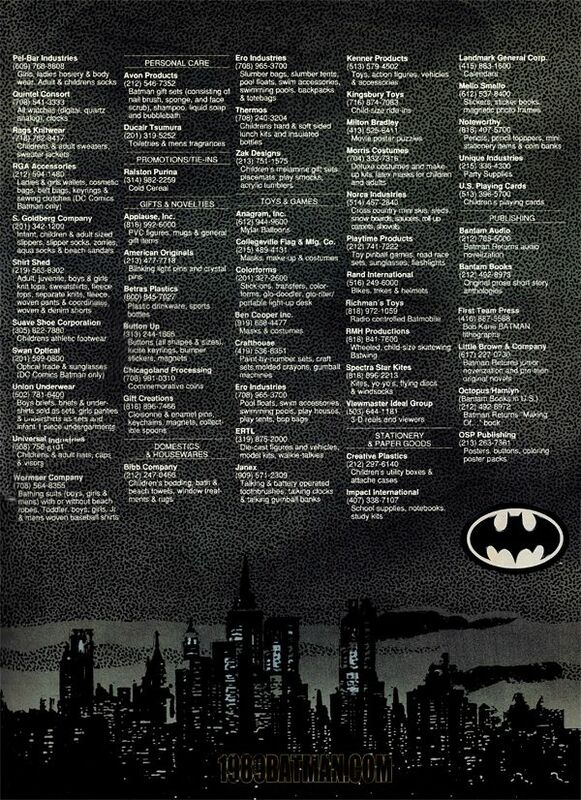 The licensing firm LCA Entertainment created this large pamphlet (10" x 13.5") to get retailers pumped up for Batman items coming from the bevy of companies listed. 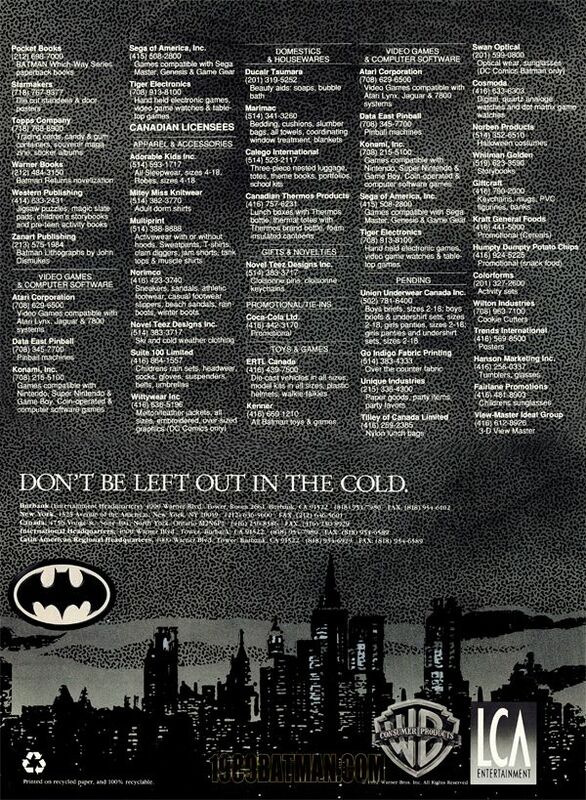 "Don't Be Left Out In The Cold... Are You Ready For 1992?"